SAN SALVADOR – A Salvadoran court handed down maximum sentences to two minors accused of taking part in burning a bus with its passengers inside, an incident in which 17 people died, judiciary officials said Saturday. “At the end of Friday afternoon, the juvenile court decreed maximum sentences for the youths, both suspected Mara 18 gang members charged with the aggravated homicide of 17 people,” a spokesperson for the Isidro Menendez Judicial Center, a court in San Salvador, said Saturday. “Judge Lorena de Morales sentenced the 14-year-old adolescent nicknamed “El Guilita” to five years in prison, while “El Gargola,” 16, was given 15 years, according to a communique of that court. On June 20, suspected Mara 18 members, including the two teenagers, set fire to a bus with its passengers inside in the Mejicanos district of the Salvadoran capital. As a result, 17 people died. The judicial spokesperson told EFE that the 16-year-old was accused of “shooting” at the passengers, while the boy of 14 helped set the fire, apparently “committing the deed as part of an initiation ritual” to join the gang. “The parents of the 16-year-old minor are involved in the same crime, accused of possessing arms and drugs,” the statement said. On the same day, other suspected gang members fired at another bus in the same neighborhood and killed three people. 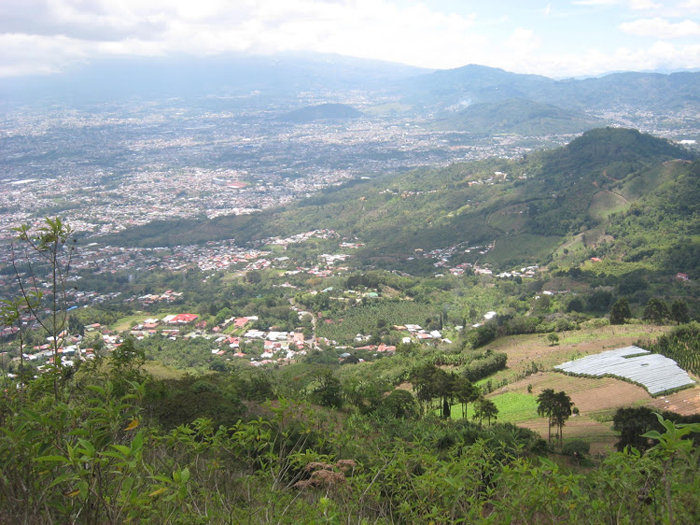 On a warm Costa Rica morning, a two-hour, round-trip hike up into the cool and windy mountains is just the ticket. 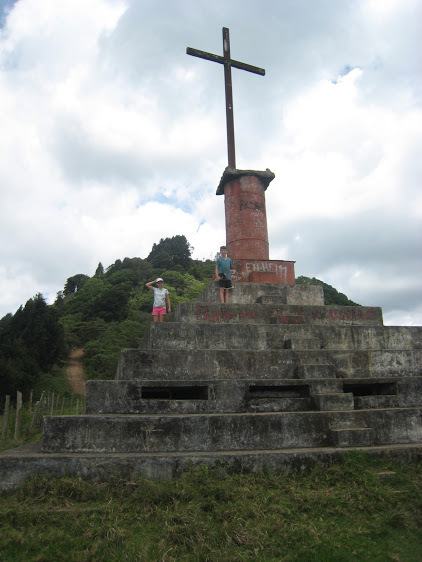 My family wound our way up the hills of San Antonio above Escazú and arrived at the loosely marked trailhead for one of my favorite local hikes, Tres Cruces in Alajuelita. 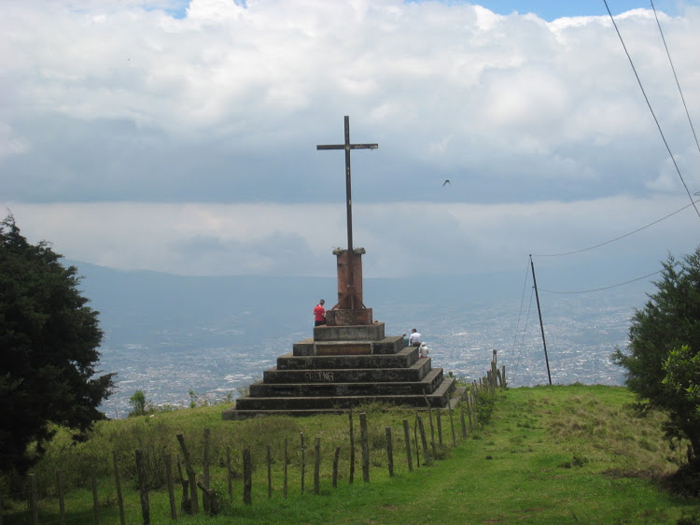 The trail is aptly named for — you guessed it — the three crosses that mark the spectacular viewpoints over San José and the Central Valley. Parking the car on the road outside Valle Azul Restaurant, we marched up the unmarked dirt road, meandering beside pastures on the path before starting the sharp climb. Peekaboo vistas as well as some grand sweeping views punctuate even this first portion of the hike. 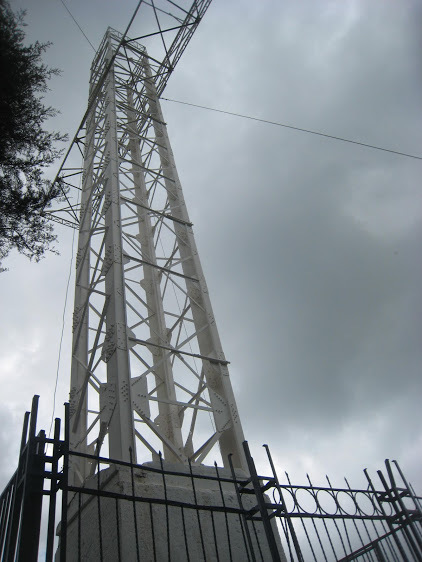 The view opens up suddenly at the first cross: a cement icon looming over the hillside. Catching my breath, I looked out toward the national stadium and the congested streets of San José and took in the feeling of floating above it, instantly tangled in the beauty of nature. The path climbs steeply to the second cross. This is the longest section, but with the biggest payoff. About an hour or so into the hike we arrived at the huge monument that houses the second cross. We climbed the stairs around the base, sat with our bag of lime-flavored peanuts and took in the gorgeous, sprawling view. Often I hang out happily at the second cross while the rest of my intrepid family makes the final ascent to the third cross. The final portion of the path is super-steep, but it’s the shortest of the three sections. The gigantic white cross at the top has a smaller view than you get from the second, but it’s a fun addition to the hike — if only to have the bragging rights of saying you did the whole thing. Here comes the warning: Parts of the trail are quite steep and can get really muddy, so wear clothes that are already stained. In rainy season, go early in the morning, because the trail is super-slippery when wet and gives the impression that it might have the capacity to turn into a giant slip-‘n’-slide if the skies really open up. The wetter season also means that the trail can be overgrown in places, so some thrusting about and kicking of vines may be necessary. In dry season, the dirt is chalky and has little traction, so throw on your heavy-duty footwear. Along the path there’s barbed wire and steep dropoffs, razor-sharp tall grass and some spiny plants with thorns like viper fangs. Oh, and snakes, too. OK, it was one snake, and I’m not sure what kind it was, but it was scary. But all things considered, this is a fabulous, free, local trail, just outside of San José. Looking up into the hills from below, the second and third crosses are visible landmarks, practically begging to be visited. So what are you waiting for? Get hiking! Remember to wear long pants and closed-toed shoes, use bug spray, bring plenty of water and snacks, leave your valuables at home and, for safety in numbers as well as the fun factor, hike with friends. Directions: Walk up the dirt road next to Valle Azul restaurant and go right on the second turn onto a smaller dirt road. In about half a mile, go left on the narrow trail that climbs past a farm along a barbed wire fence. From then on, just head up, up, up. 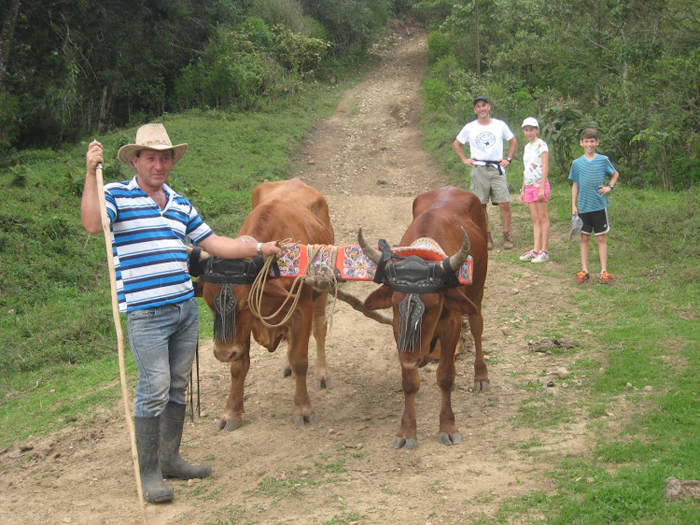 In this column, adventurer, author, teacher and parent Ilana Long explores fun things to do in Costa Rica that cost absolutely nada. Coming April 18: Two of Ilana’s stories are slated for publication in “Chicken Soup for the Soul: Inspiration for Teachers.” Contact her at ilanalong@hotmail.com.